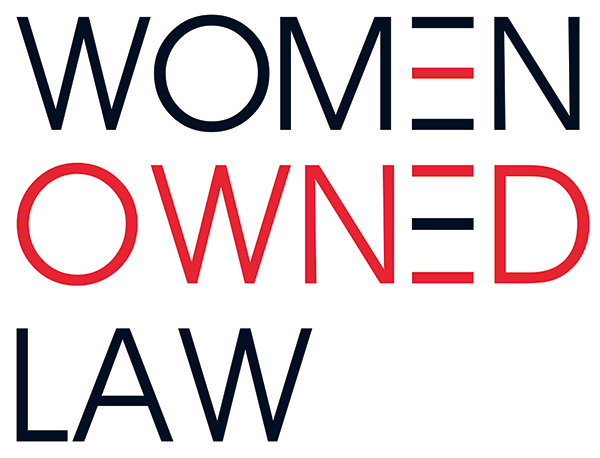 Sustaining Partners for Women Owned Law firms and Women Owned legal services firm whose business includes the practice of law. One designated voting ”organizational member” per Sustaining Partner. Recognition at WOL virtual events as Sustaining Partner. This membership is available to organizations or companies that fit within one of the membership classifications listed below. Ability to add individuals of the organization to the WOL membership at a reduced cost of $150.00 per member (a $100 savings off an individual membership per member). Opportunity to write one article for WOL blog or newsletter per year or speak at one WOL Event or Virtual Webinar.